Provide comfort for the family of Lucille Holmecki with a meaningful gesture of sympathy. Funeral Mass for Lucille Ann (nee DeCurtis) Holmecki, 76, of Mentor, will be 11 a.m. Monday at St. John Vianney, 7575 Bellflower Rd., Mentor. 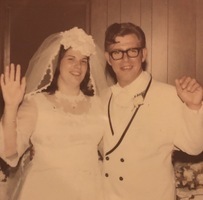 Lucille passed away March 20, 2019, at Mayfield Heights Healthcare in Mayfield Heights. Born May 24, 1942, in Cleveland, she had been a Lake County resident for the past 36 years, living in Wickliffe before moving to Mentor. Lucille loved making flower arrangements, listening to Elvis, watching QVC and Days of Our Lives. She adored her grandchildren. She was the loving mother of Michelle (Mike) Brindley of Mentor and Michael Holmecki of Eastlake; cherished grandmother of Dillon, Dulci, Makenzie, Danica, Giovanni, and Mikal; great-grandmother of Adabelle, Kolton, Wyatt, and Davina; and sister of Patricia (Ken) Pardee. Lucille was preceded in death by her beloved husband, Alan J. Holmecki; and parents, Anthony and Rose (nee Lanzone) DeCurtis. Family will receive friends from 12 to 4 p.m. Sunday at McMahon-Coyne-Vitantonio Funeral Home, 6330 Center St. (Rt. 615, N. of Rt. 2), Mentor. Burial will be in Mentor Cemetery. To leave condolences for the family, order flowers, or participate in the Memorial Tree Program, visit www.MCVfuneralhomes.com. 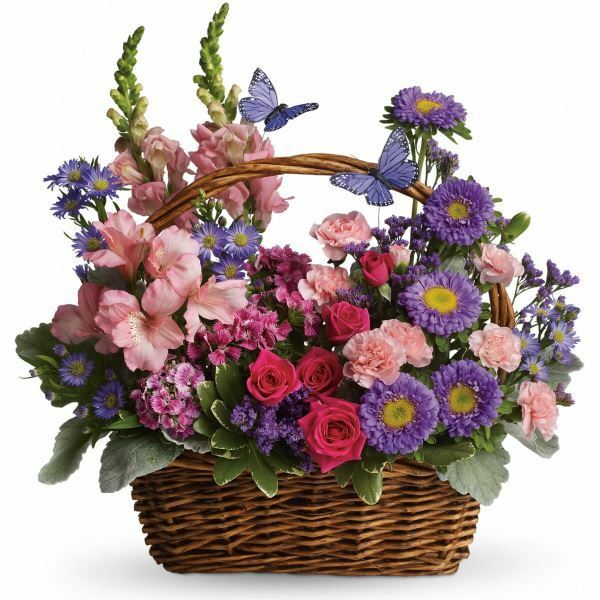 To send flowers in memory of Lucille Ann Holmecki, please visit our Heartfelt Sympathies Store. We encourage you to share your most beloved memories of Lucille here, so that the family and other loved ones can always see it. You can upload cherished photographs, or share your favorite stories, and can even comment on those shared by others. 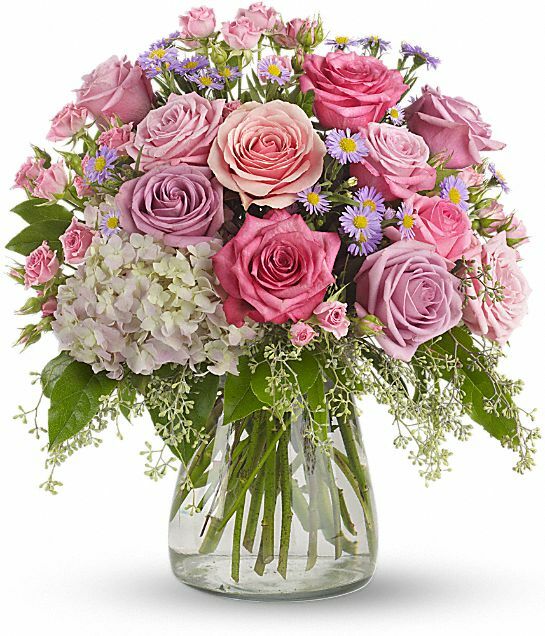 Dan and Kathy Brindley and The Hlebak Family have sent flowers to the family of Lucille Ann Holmecki. Dan and Kathy Brindley purchased the Your Light Shines for the family of Lucille Holmecki. With deepest sympathy, love and prayers. The Hlebak Family purchased flowers for the family of Lucille Holmecki.